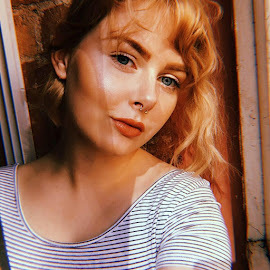 So you may think that an iPhone *insert other smartphone brands here* is not a necessity - though I highly doubt it if you're reading my blog - and that they're expensive and silly but I definitely struggle to go anywhere without my phone. Someone always seems to want to know where I am and it is the only camera I can fit in my pocket, and where on earth would I be without instagram... Because I'm also ridiculously clumsy phone cases are also a necessity. I drop my phone multiple times a day, I promise I do try not to but sometimes it just can't be helped. The guys at CaseApp.co.uk kindly offered to send me a couple of cases of my choice as well as offering my following 20% off all orders - use code INDIA20 at the checkout- and a little giveaway for one lucky follower to win one product (eg a phone case or skin) completely free. 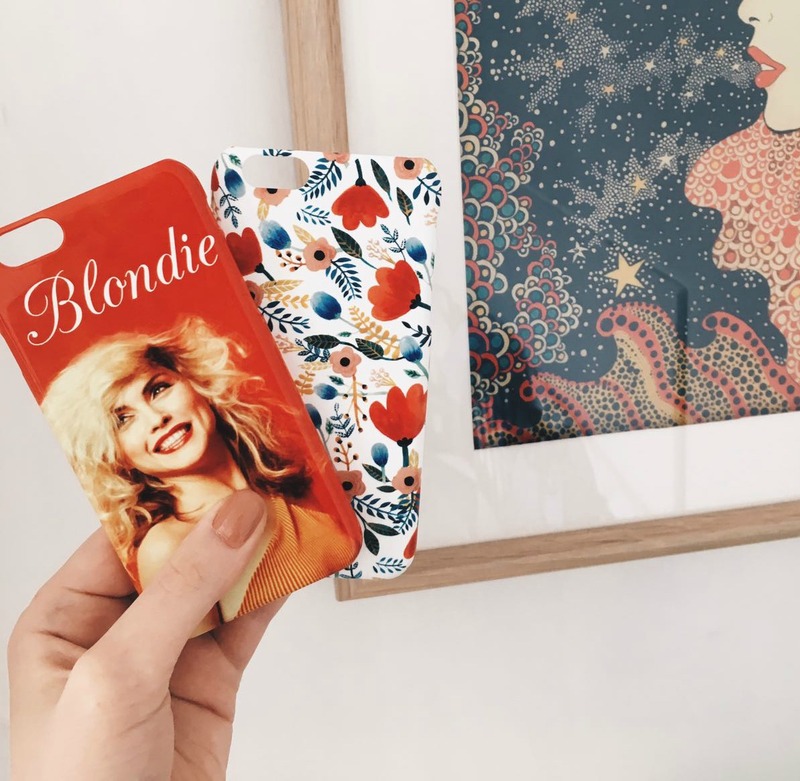 If you have a little browse of their site you'll notice that you can design your own case, uploading your own photos and adding text etc - like I did with my Debbie Harry / Blondie phone case - or you can have a forage through and purchase one of their own designs. I chose the gorgeous Rosa's Flowers case which is such a pretty floral. All you have to do to be in with a chance of winning is head over to my instagram, follow me, like *this* post and comment tagging a friend - and let me know which phone case you'd like or what you'd get printed on one! The winner will be chosen at random and announced Sunday 3rd September on my instagram stories and will be messaged on instagram shortly afterwards. -comp is for UK residents only.